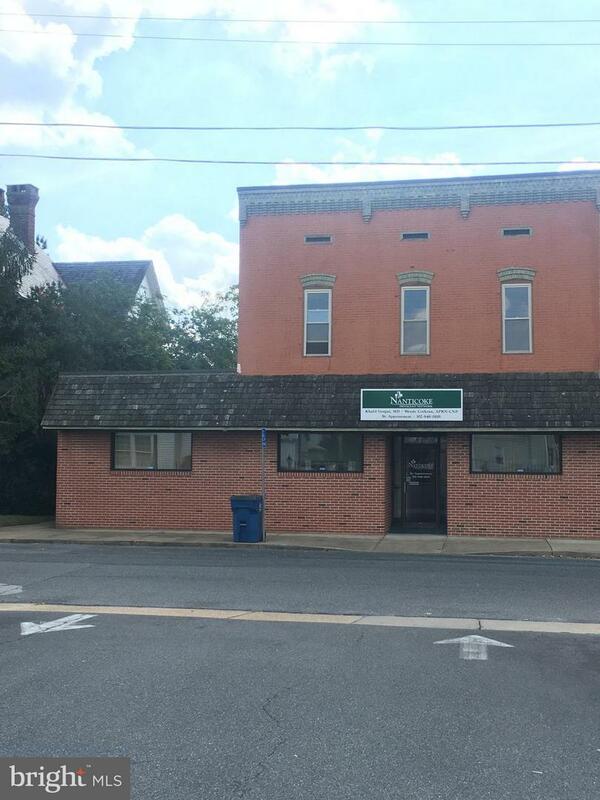 Ready to go office space in Delmar, DE servicing both MD & DE. Currently occupant is a medical office that has been in place for over 10 years, but could easily be converted to general office space. The space has been renovated and updated with new paint and carpet. The currently layout has 9 exam rooms, 5 bathrooms, 3 offices, 1 lab, 2 waiting rooms, a reception desk and work area. Also has a 2nd floor great for storage or could fit out as a private owner's suite. A new roof has been installed with a 10-year warranty.